﻿ Pass The Beep Test! Do Not Underestimate The Beep Test! 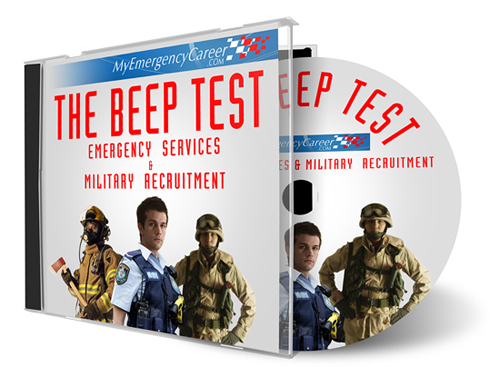 ✔ Can You Pass The Beep Test And Get The Job You Want? Average Customer Review: based on 134 reviews. Your beep test coming up? If you've tried to pass the beep test in the past and failed, it's a miserable feeling. I know because it happened to me. There is nothing more depressing to your outlook on life than to go in for "the beep test" and failing to meet the benchmark — then you miss your chance to even be considered for an interview! But if you're anything like me, you're probably sick and tired of trying to find free information on the web. I'm willing to bet you are at the end of your rope, trying fitness junk that just plain doesn't even work. There is so much misinformation about fitness training for the beep test and eating right too, its tough to separate the good stuff from the bad. Why? Because everybody is a "fitness expert" these days. I'll bet most of the "how to beat the beep test" info you found online was written by a person that never even passed the beep test. It's true, just check it out. You'll be surprised at how many so called "fitness gurus' never even attempted the beep test. "Who Are You and Why Should I LISTEN To You?" Glad you asked. My name is Brent Clayton. 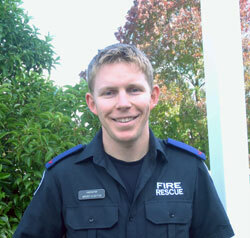 I’m an active duty firefighter in Victoria, Australia. 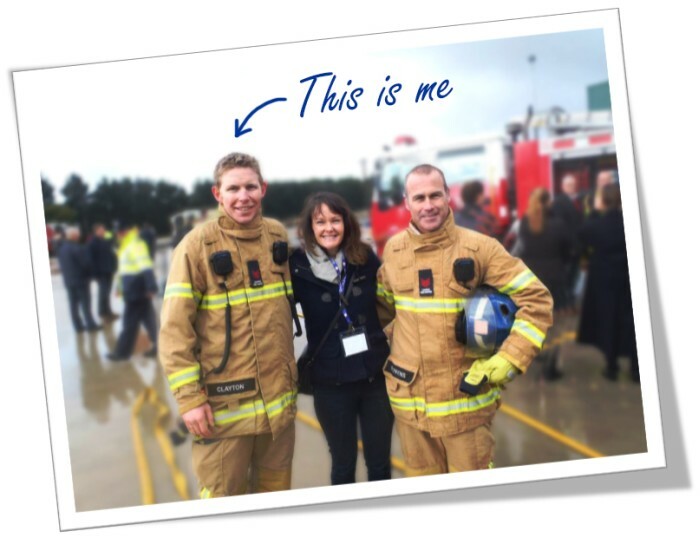 Since becoming a firefighter, I have developed a massive interest in the Fire Service Recruitment and have spent the past 7 years thoroughly learning how Fire Service Recruitment works, testing ways to help people get the edge over the competition. But... I joined the Fire Brigade only after I passed the beep test... on my 3rd attempt. Yes, I failed my first time, and my 2nd time. I passed the 3rd time, only because I took the bull by the horns and got mad after I failed it the second time. I was going to do whatever it took to make darn sure I passed it on my 3rd attempt. Please stop what you're doing and for a second and give this page a little time — I'm about to share the strategies that get you the test results you need. My comprehensive beep test training and strategy guide will show you step-by-step how you can achieve high beep test score results faster than you ever thought possible. I have been exposed to the beep test on both an employment entry perspective as well as a competitive level challenging my military colleagues. I was able to meet many people who would have loved to be doing the same or a similar job to what I was doing. But their fitness tests (especially the beep test) was preventing them from having the career of their dreams. Since I know very well about this type of beep test procedure testing and what is needed to pass the recruitment tests, I helped them pass these tests. Generally, they would do OK in other fitness tests, but fail to get high enough scores in the beep test. In this tough economy, finding and securing a job is not only a skill set you must have, but a way of life. With thousands of applicants, you can't mess this up. If this what happens to you, if you REALLY need this job and you can't pass the beep test, then I want to help you... I can show you the specific beep test strategies and custom fitness training needed to bring your body into peak physical beep-test-passing-shape in just weeks — even if you've never done any exercise before. "I am so glad I bought your program to pass the beep test. I passed the first time, I felt confident on the day of the test as I knew exactly what to do and that I had passed it in my training. Thanks for taking time out and helping me pass this part of the process, I’m sure I would have been back for a second go If I had not found you and your program." ✔ Pass The Beep Test! Pass The Beep Test Programme, a 40-plus-page ebook in PDF format which provides you step-by-step instructions and delivers effective exercises at exactly the right point in the training process, giving you the BEST possible results in the least amount of time. Pass The Beep Test Programme is the culmination of everything I have learned and taught about passing your beep test successfully. It covers absolutely EVERYTHING you need to know, and nothing extra — I don't want to waste your time giving you junk you don't need. Get the right information you need to boost your strength, agility and speed quickly and safely -- so you can easily rate the highest levels on your beep test scores. Steady State Endurance Based Cardio Training, Interval Training and Recovery Training (all 3 together) to take the guesswork out of exactly how to train -- so you boost your endurance and speed 100% to 200% or more in just days! Find out the best exercises to boost your strength training so you an stop wasting time with ineffective methods. Learn how proper reps and sets will help increase your endurance! Did you know that overtraining can slow your fitness gains? Find out the right combination of training and rest that achieves the fastest and most long lasting fitness results. Wondering what to do first? Weight Training or Cardio? Find the answer inside the book! Simple nutritional tips and eating habits to boost your energy during a workout. Find out why a carb balance is critical for fueling your long term endurance and how to boost the energy you feel by eating the right foods. A complete beep test diagram on how to set up and run the test is included. A complete beep test workout with times for reps is included for strength, speed, agility and balance training. Find out my secret insider strategies for visualizations to help you win the beep test game the first time! ✔ Nutritional Strategies and How To Eat Right Before The Beep Test To Help Your Body Win! What's the best thing to eat the day before and on the day of the test. This insider strategy will surprise you! With my instantly downloadable "Pass The Beep Test - Secret Strategies To Pass The Beep Test" ebook, you can get started testing yourself just minutes from now! Give yourself the advantage of confidence that comes with knowing you're prepared for the beep test. Do you want to come off as "poised" and professional? — It's time to get ready! The Official Beep Test Audio Programme! 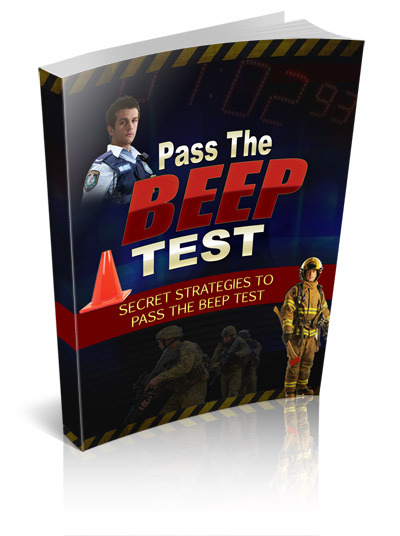 … Now with this extra special bonus you can test yourself and train with the actual OFFICIAL beep test! … This downloadable audio programme can mean all the difference from feeling totally confident the day of the test — over feeling scared and worried about how you'll do with the actual beeping sounds. Try It! ... if you don't like it for any reason at all, just request an instant refund — and you can still keep the Guide. You don't even need a reason or a receipt. If you're not 100% totally pleased and impressed then you get an instant refund; simple as that. 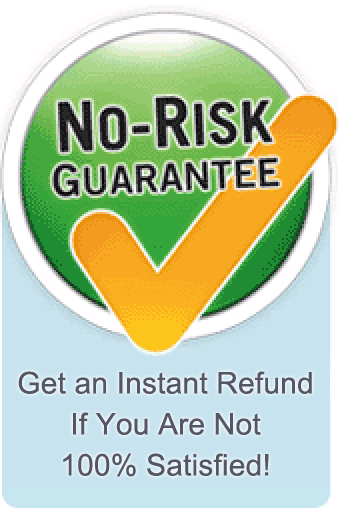 We honor a 60 day no-questions-asked money-back guarantee that's enforced by ClickBank, a neutral third party. There's absolutely no risk in trying it. Now in its 4th revision since 2012, it's been trusted & downloaded hundreds of times by people just like you who have a crucial beep test and want to get hired. Download it now. You have a full 60 days to evaluate it. We always honor a 60 day no-questions-asked money-back guarantee. What you are about to download allows you to prepare FAST. Think about it... Your smart investment in yourself is less than you would spend on a round of drinks when you celebrate getting the job — and your return on that small investment could be huge for you! The payback for your decision to help yourself today is enormous when you think about your financial security and feeling good about your test and your possibilities. and take over 50% off the price (was $75 ) so you get everything for only 37 — Get serious about your beep test preparation! … It's time to get ready. 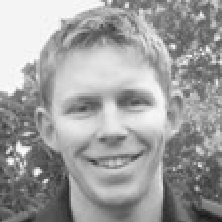 has passed the beep test for Firefighter, Police and Military positions. "Get prepared to get hired, starting now!" Get instant access, right now. 60 day money back guarantee. P.S. — Congratulations on your smart decision to invest in yourself! — You're just 30 seconds away from instant downloads that grant you the endurance and confidence you need to get yourself passed the beep test. Make it your own ... You will be fascinated by what you see immediately after you order. "... Go Into Your Next Beep Test With More Optimism, and Better Possibilities! ..."
Pass The Beep Test ebook 2014 edition. Order for INSTANT download access + BONUS audio — 50% off discount promotion — was $75, today $37 (save over $30.00). Compatible with Desktop, iPad, iPhone, Android, and Kindle. Your Credit Card information is safely encrypted and is not stored after the transaction. None of your personal information is ever shared or used for any purpose other than to process the transaction. 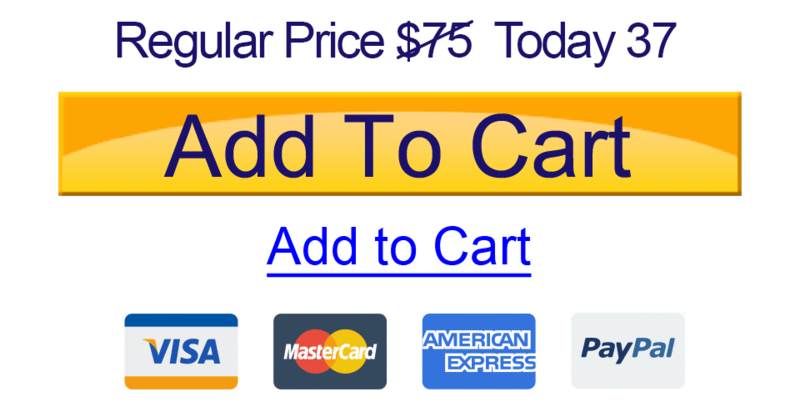 The sixty (60) day money back guarantee is instantly granted at your request and is enforced by ClickBank™.